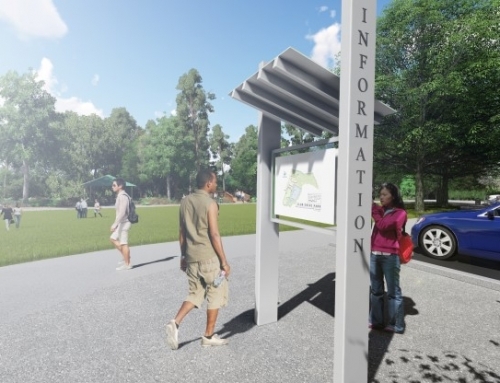 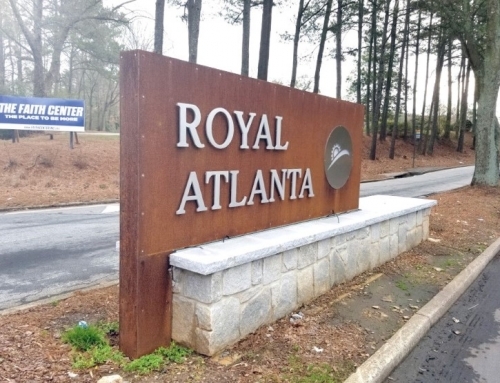 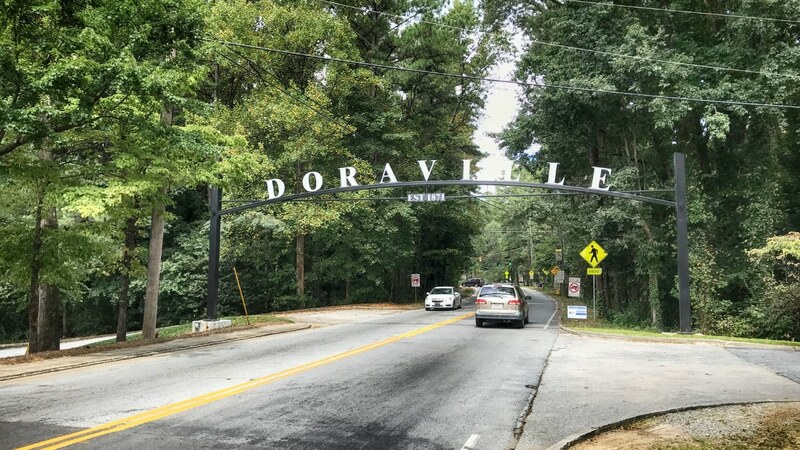 TSW was hired by Keck and Wood to produce a concept design and cost estimate for a gateway sign for the City of Doraville across a 2 lane road (Oakcliff). 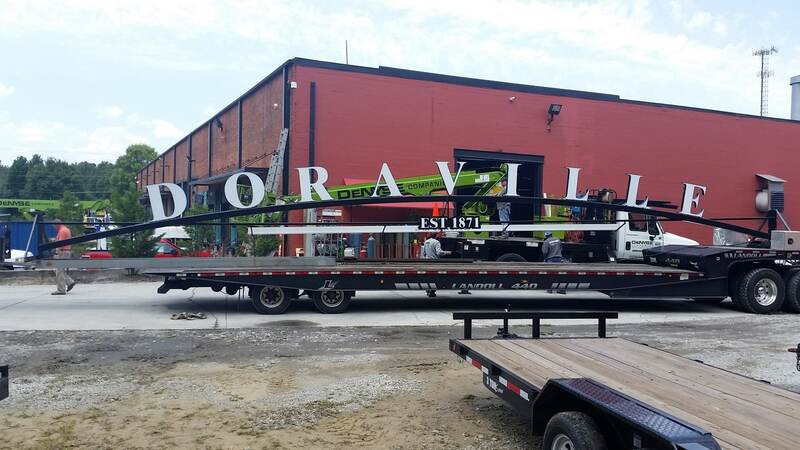 The sign was designed to be constructed of steel and span across the roadway. 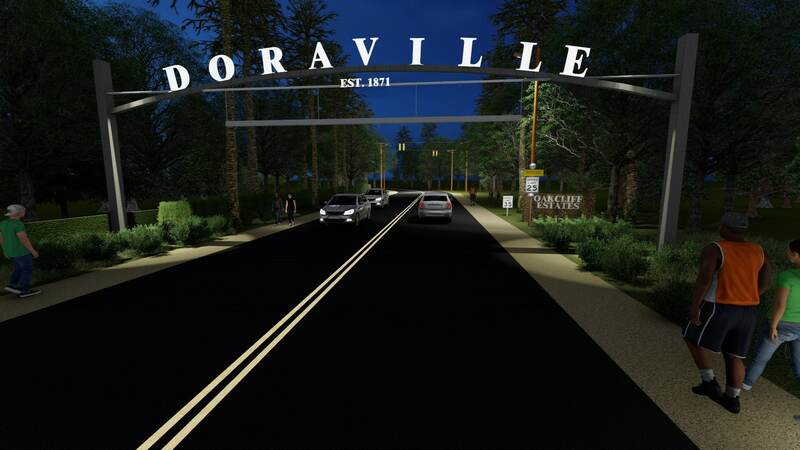 The sign is lighted and has a minimum clearance of 14’ from the roadway surface. 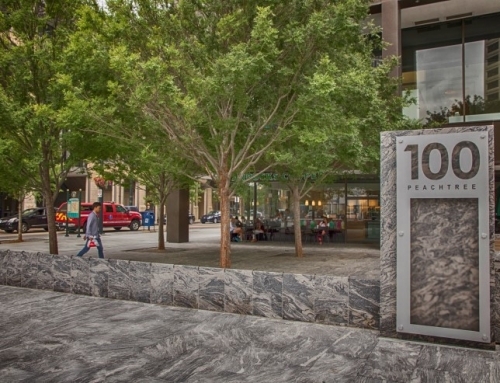 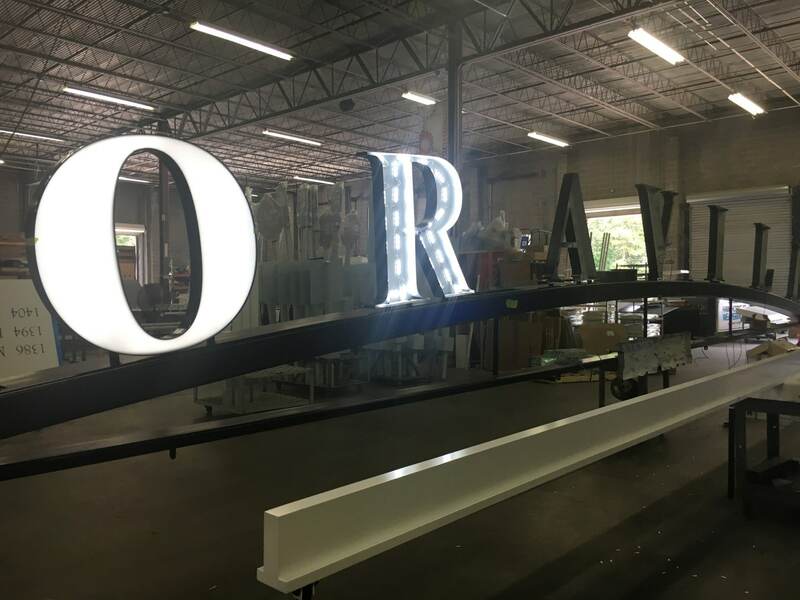 We worked with a signage fabricator to produce a fabrication drawing and associated cost. 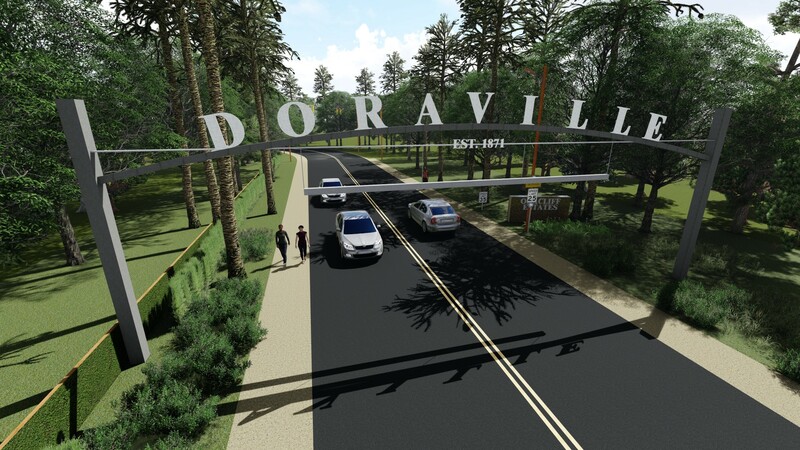 The estimated construction budget is $75,000 – $85,000. 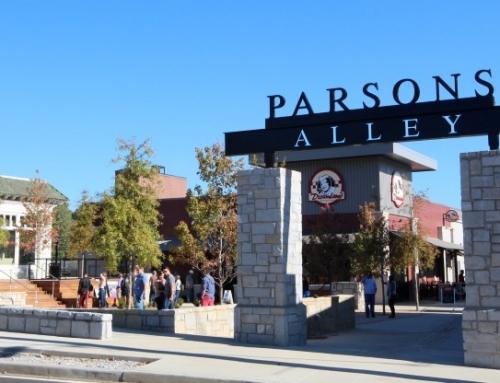 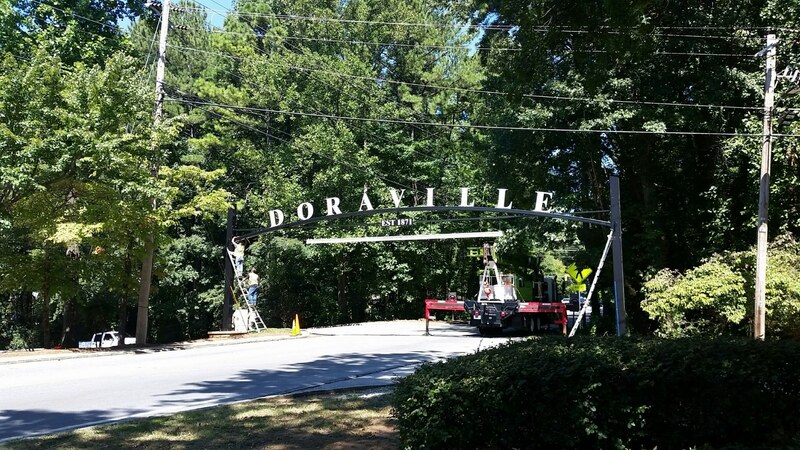 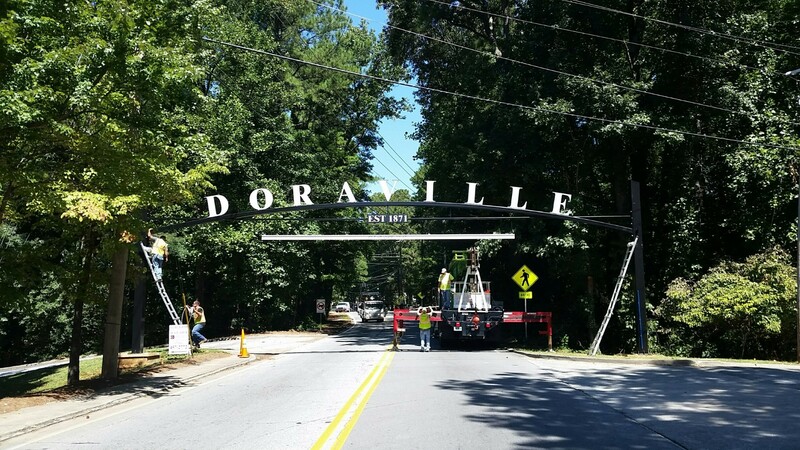 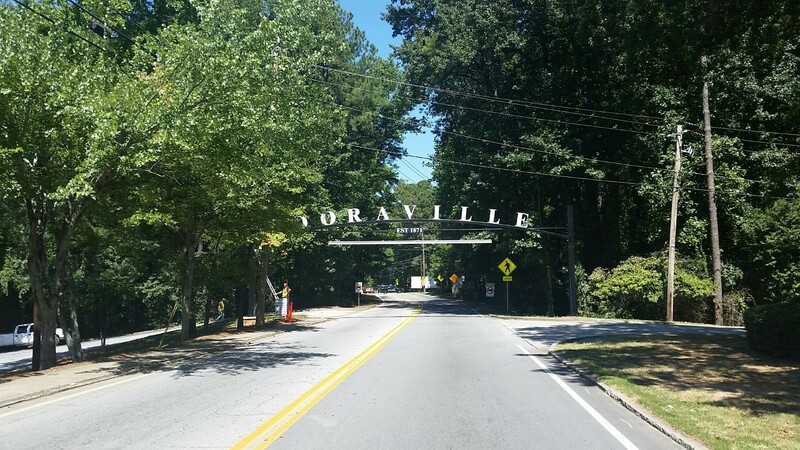 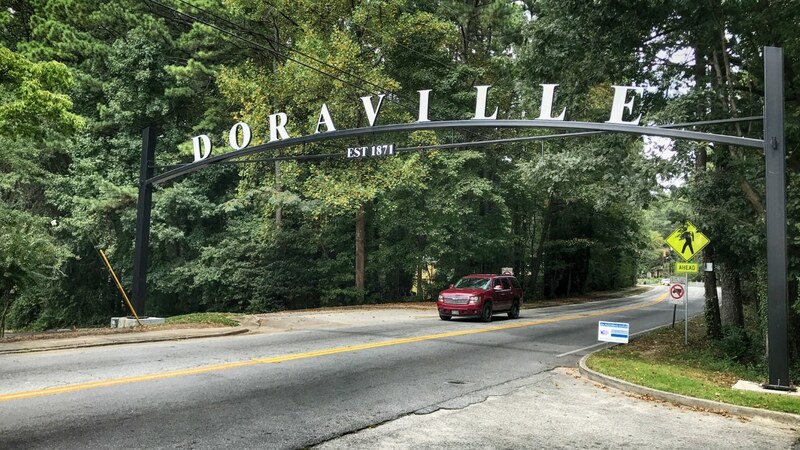 Narrow pole sconce lighting and back-lit letters at night light up of the Doraville Sign, welcoming visitors and residents to the City of Doraville. 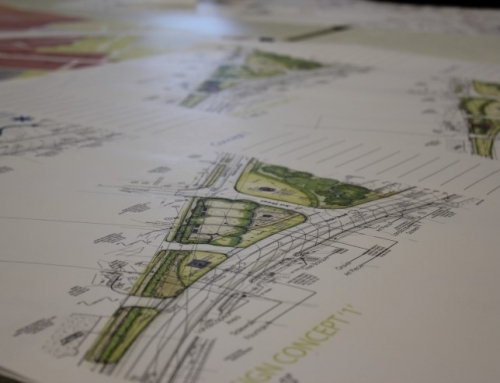 With space left for sidewalks, pedestrians can safely pass through the gateway alongside vehicular traffic.